Potassium is a mineral that is very important for your body's functions. It promotes nerve and muscle function and it may also help control blood pressure. There are various dietary sources of potassium, including chard, Lima beans and spinach. In addition, you can bolster your potassium levels by avoiding foods known to deplete potassium levels. One type of food that competes with potassium in the body is one of its fellow electrolytes, sodium. According to Dr. Eric Berg's Health Tips, the body naturally has four times the amount of potassium as sodium. 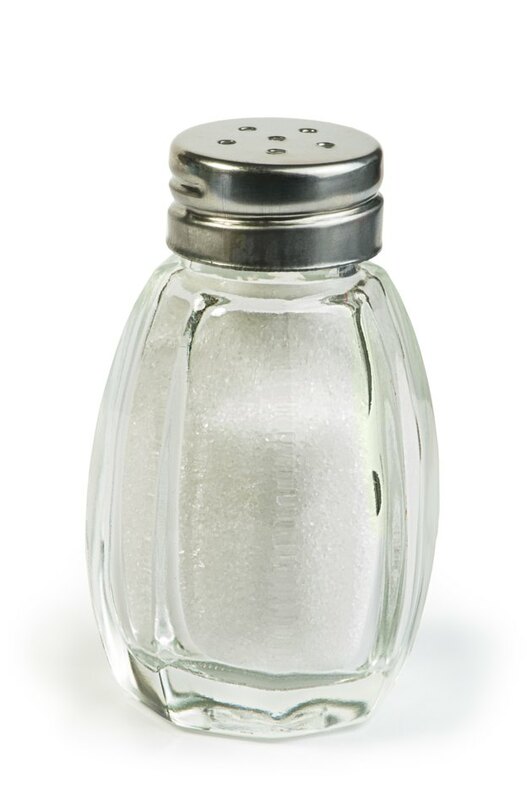 However, because the average American diet has more sodium, this ratio is reversed. Dr. Eric Berg's Health Tips cautions against overindulging on chips, salty cheese snacks, pretzels and canned foods. Foods high in monosodium glutamate, or MSG, are also high in sodium and may deplete potassium. Consumption of caffeinated beverages, such as coffee and soda particularly high in sugar, may also reduce your body's potassium stores. According to NaturalGrocers.com, both the caffeine and the sugar in such beverages can deplete potassium levels. This website cites a study published in the "International Journal of Clinical Practice," which found that high levels of glucose, high-fructose corn syrup and caffeine can deplete potassium supply through frequent urination and diarrhea. Caffeine, a known diuretic, may also cause lower potassium levels through frequent urination. Also a diuretic, alcohol may also deprive your body of potassium. World's Healthiest Foods reports that any substance or activity that causes excessive fluids to be removed from the body can create potassium deprivation. If you drink alcohol, hydrate yourself to replace your body's lost supply. It may also help to avoid high-sodium foods while drinking to avoid additional diuretic effects.